EMULSO’s mild pH formula provides excellent cleaning without the problems associated with high pH cleaners. It is ideal for use in truck-mounted and portable extraction equipment. 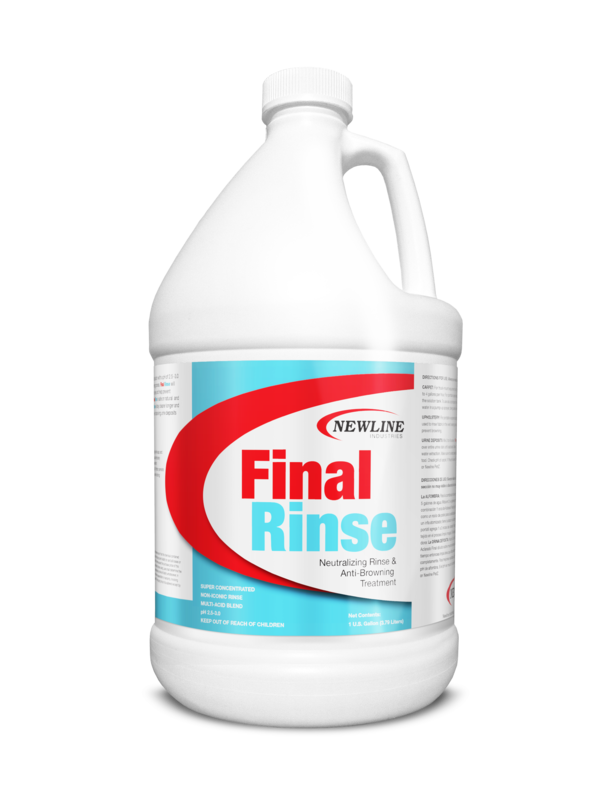 It is safe to use on stain-resistant and colorfast synthetic carpets. 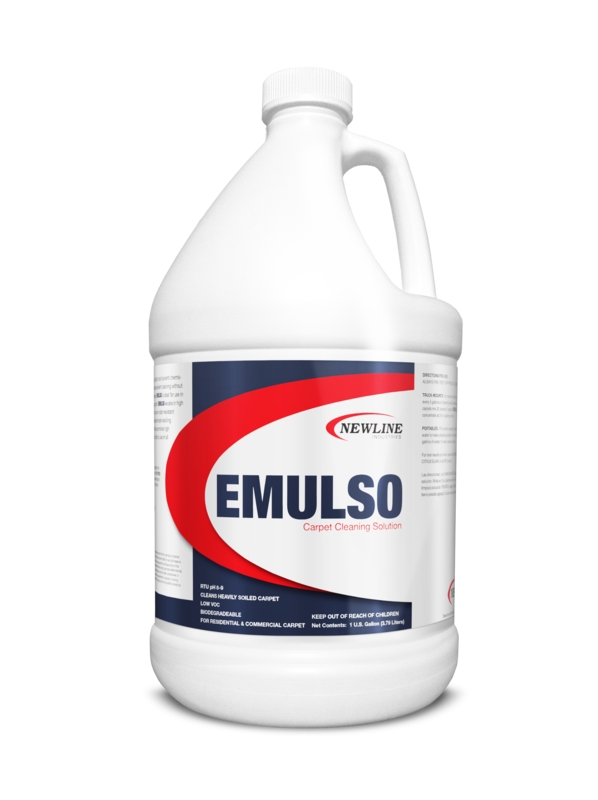 EMULSO’s low residue formula helps eliminate re-soling problems. This product is biodegradable, low VOC and perfect for commercial and residential applications. 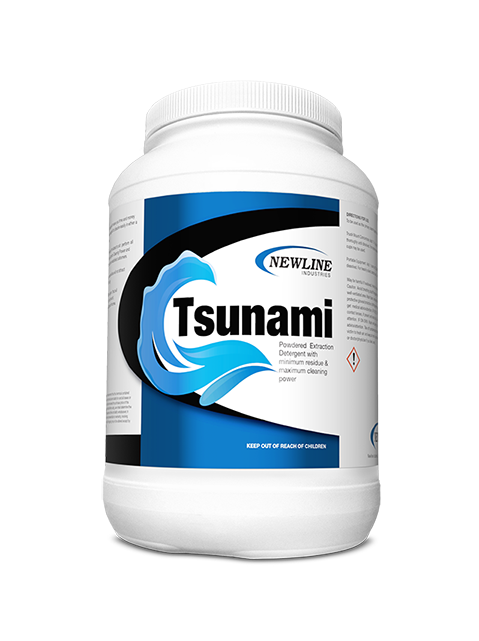 Highly concentrated and cost-effective Tsunami is designed to save you time and money from the first scoop! Tsunami is designed to dissolve easily in either a 1 or 2 step hot water extraction cleaning process. Extraordinary cleaning strength Tsunami is chemically formulated to outperform all other powdered detergents. Superior cleaning power and strength results in cleaner carpets in less time and leaves you with a more satisfied customer! Carpets cleaned with Tsunami stay cleaner longer because residue will not attract dirt due to its advanced surfactant technology. Excellent choice for restaurants, commercial building, and homes. Also safe on 5the generation carpets.